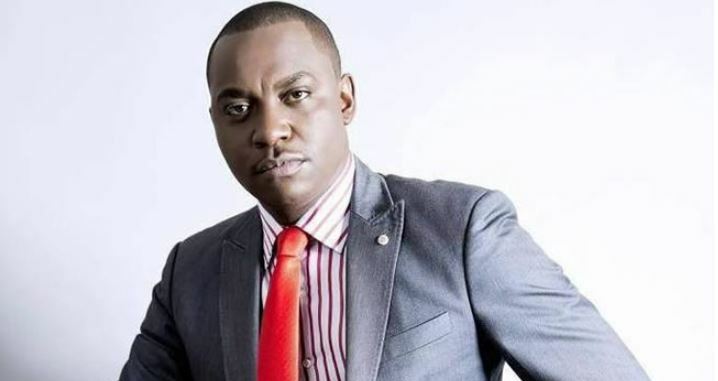 K24 news anchor Eric Njoka has an unlikely job aside from anchoring news; he doubles up as a mortician in his family business. According to Njoka, the business was set up by his late father, who wanted people from his area to benefit from the facility. Njoka, however, never envisioned himself working with the dead, although his dad wanted him to be a doctor. “My late dad set up the mortuary when I was in high school but he did not tell us what exactly he was setting up. Instead, he told us it was a hospital. My mum was very okay and my dad wanted to help the community. “He was a businessman and he really wanted me to be a doctor. He never trusted me as a journalist but one afternoon, I was put on air and his friends told him and since then, he appreciated my career as a journalist, but asked to me to never forget our home business,” says Njoka. 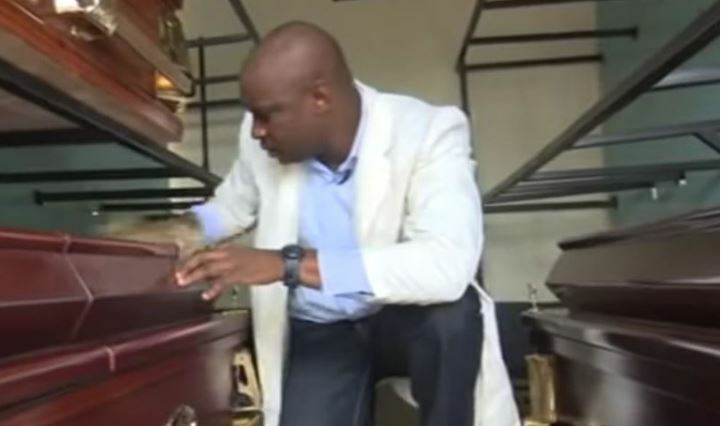 It was not until construction was almost over that Njoka’s dad informed his family that it was a mortuary, now called Mukoe Funeral Home in Githunguri, Kiambu county. “After high school, I really didn’t care and I was not so sure about my career. My dad went to school and studied without anyone’s knowledge. I mean even my mum did not know what he was doing. He was a secretive person. 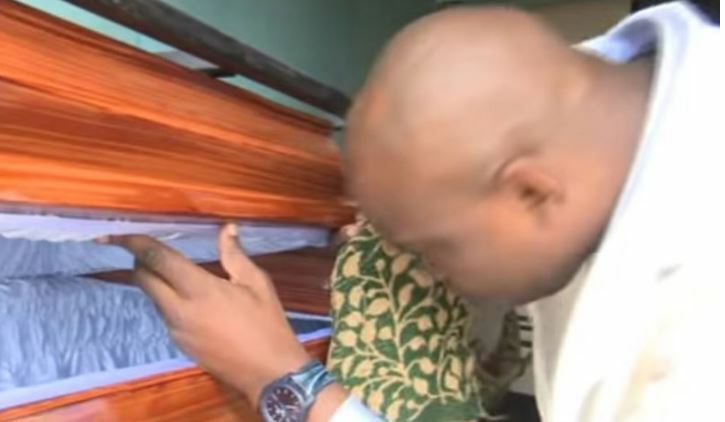 He assigned my mum to train me and I as well interacted with the attendant,” Njoka said. Eric Njoka says the first client he attended to was his uncle. “It was not so easy at first. I was so afraid of seeing a dead body, the other attendants guided me and told me to relax. I was ambitious and wanted to prove my dad right. I could not sleep for some days. It was hard for me,” he said. “Now my parents are dead and they left the mandate to us. We take care of the business. When my dad passed away, I attended to him. It was too much to work for our mum, so we assigned other morticians,” Njoka said. His worst experiences as a mortuary attendant? “Worst experience to date is receiving children,” Njoka said in an interview with Radio Jambo. Njoka also addressed the popular misconception that all morticians abuse drugs to cope with the nature of their work.